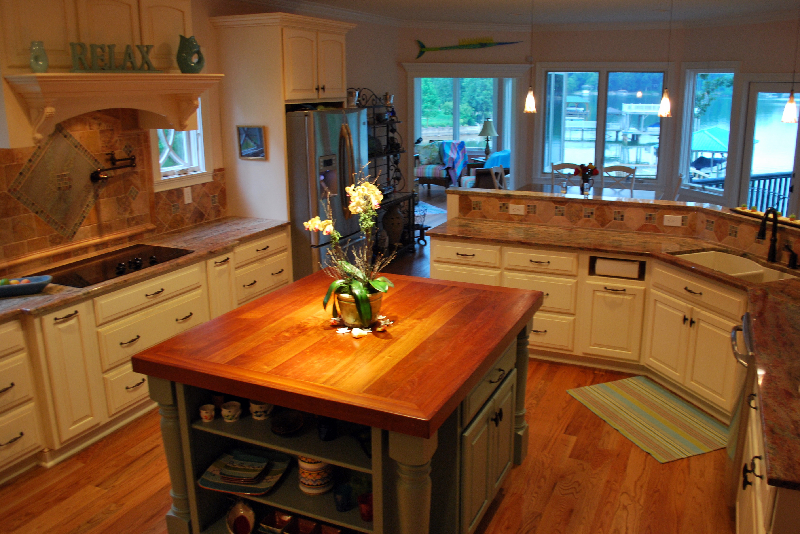 Click any image to view the complete gallery showcasing our beautifully crafted custom homes. COBBLE CREEK CUSTOM HOMES strives to give you a pleasurable custom home building experience from conception to completion. We provide you and your dream home with the attention you both deserve while creating an exceptional experience throughout the entire construction process. We offer superior customer service while meeting and exceeding your expectations. We take pride in building our reputation based on our fine quality, craftsmanship and attention to detail ~ but most importantly on the long lasting relationships we build with our clients! We encourage and welcome your involvement in each and every step of the building process including design, style, and functionality. We want to hear what you have to say. We build your dream home as you imagine and desire it to be ~ all within or below your set budget. Our reputation and success depends on it! 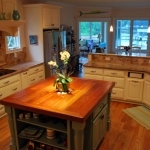 Building & Remodeling fine quality homes in Mooresville and surrounding areas of Lake Norman including Denver & Troutman.